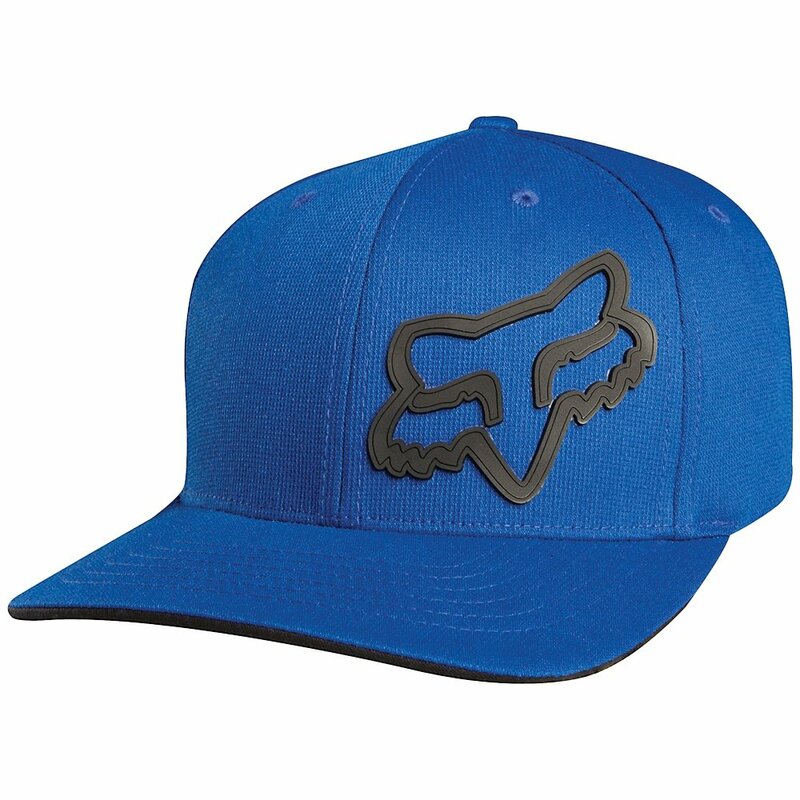 Cover your dome with a classic when you put on the Fox Signature FlexFit Hat. It's built with some stretch so you'll be able to get a perfect fit without fussing with a strap, and the pre-curved bill ensures comfort straight out of the box. Up top, the front Fox Head logo is a TPR graphic that really stands out, and around back there's a flat-embroidered wordmark to complete the look.